providing more than one hundred years of knowledge within a highly educational hour. The briefing, “Asbestos: The Impact on Public Health and the Environment”, underscores the need for meaningful asbestos reform legislation, and points to the fatal flaws in current Senate Bills: “Chemical Safety Improvement Act of 2013” (S. 1009) – a TSCA reform measure, and the “Furthering Asbestos Claim Transparency (FACT) Act of 2014” (S. 2319), neither of which address asbestos dangers nor protect asbestos victims. The briefing will cover the latest information on the asbestos crisis, and will include experts in the field and messages from constituents.  Mesothelioma and other asbestos-caused diseases claim the lives of more than 10,000 Americans each year and imports continue. Most Americans unfortunately do not know how to recognize asbestos and do not realize that its dangers continue, even in their own homes, schools, and public buildings. In 1984, the Environmental Protection Agency (EPA) estimated there were asbestos containing materials in most of the nation’s approximately 107,000 primary and secondary schools and 733,000 public and commercial buildings. During the briefing, ADAO will also call on Congress to investigate continued asbestos imports and initiate a new study to evaluate the risk of vermiculate insulation in millions of homes.